It’s time to look at the original Dr Mario game. This title was actually pretty iconic back in the day as we got many more Dr Mairo games afterwards. Just look at that mobile title we’re getting soon. Dr Mario is one of those games that is very accessible and just a lot of fun to play. 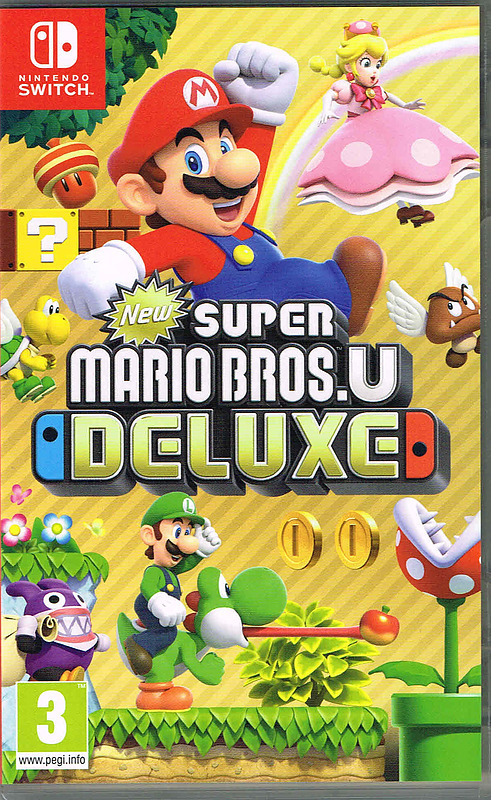 Of course, this one is a lot more limited than the newer ones as there was only so much you could do back then but the concept was sound so I definitely recommend checking this game out. There is only one mode here of course and that’s the normal destroy all viruses to win mode. There are 20 different levels which determines how fast the board moves and how many viruses are on the screen. I definitely recommend starting with level 1 while you get the hang of the game. I was able to make it to about level 8 and then at that point the viruses overwhelmed me. You can also skip to level 20 to quickly see what it’s like. You’ll certainly feel overwhelmed before long though. It’s just hard to make matches in time before the blocks hit the ceiling. The game is also smart as when you pause the game the screen vanishes so you can’t cheese it out by constantly pausing. It’s one of those things where it seems obvious, but it’s still important that the developers realized this in time. In the settings you can switch up the speed which is pretty nice. Unlike the Yoshi game you can’t switch the soundtrack though so that part’s a little different. It’s a more complete game than Yoshi, at least as far as content is concerned. The graphics aren’t quite as impressive though. 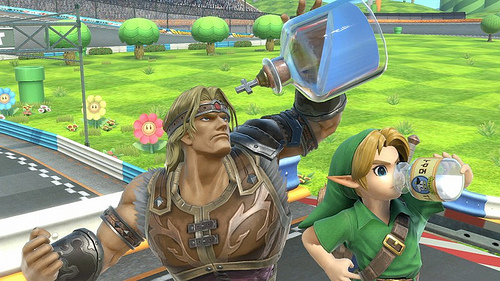 Still, there is less to look at just due to how Dr Mario is set up so in a way this definitely does make sense. It’s not as if it looks bad. The music isn’t quite as good as the Yoshi game either but it is nostalgic to hear the Dr Mario theme. As for the gameplay, you may already know it, but I’ll mention how it works just in case. You have to clear the board of viruses. Each virus is a specific color like the blocks that are falling onto the screen. To remove a virus you have to match it with 3 other blocks of the same color. Likewise you will do that to get rid of the extra blocks as well. It’s a simple concept, but executing this will get tougher and tougher with each level. By the end of the levels you will need to be doing all of this on instinct without actually thinking about your moves much. If you stop to think about them then you will truly be doomed. You’ll definitely get better at the game the more you play it though. Who knows, play it long enough and these latter levels may even feel easy. There’s a lot of replay value here. That’s because the levels are quick and fast paced. It’s easy to jump right in and pick up where you left off. The challenge always feels pretty fair without being too lenient. I’d like to see a modern take on this for consoles. I know we have the mobile game coming up, but it’d be fun to see what the game would look like with massive graphics and a cool new soundtrack or something. Maybe someday. Overall, Dr Mario is a fun game. It’s really got everything you could want in a Connect 4 type game from back in the day. It also reminds you how influential Tetris was as everyone tried to copy it back in the day. 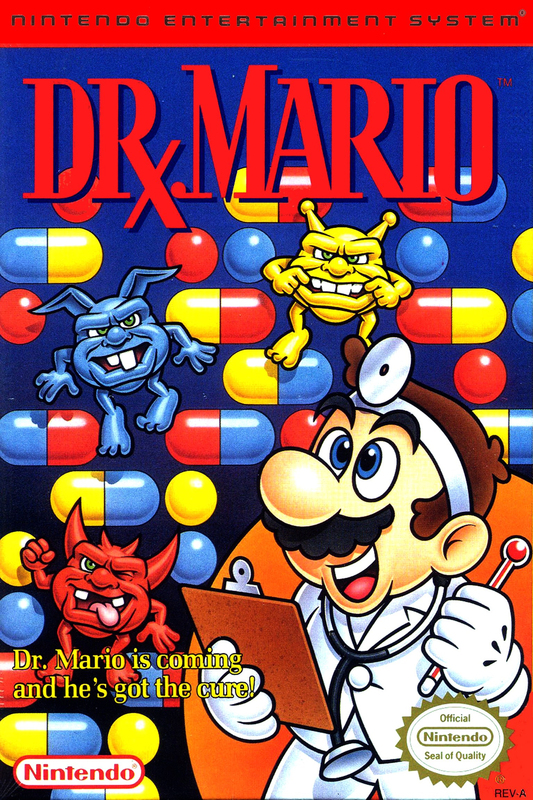 Dr. Mario was one of the successful ones and manages to still differentiate itself. 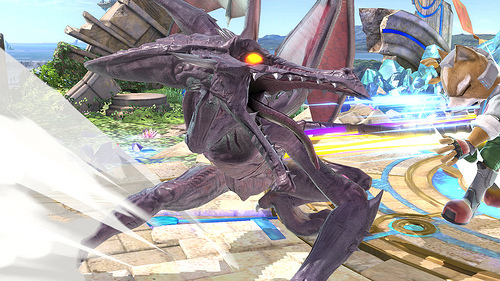 He even got himself a playable spot in Super Smash Bros Melee which is no small feat. If you have never tried this game before then you’re missing out and need to change that ASAP. It’s time to look at a very old Nintendo game. This one is so old that I’ve actually never heard of it before. 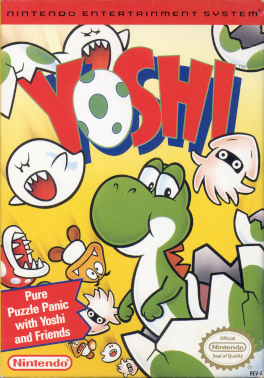 If you told me that Yoshi got a game which was just called…Yoshi, I never would have believed you. I probably would have laughed and quickly explained that we already had Dr. Mario and Wario’s Woods. Surely Nintendo wouldn’t do a third Tetris type game right? Well…apparently they did! This Nintendo Switch Online virtual console has definitely been helpful for finding out about Nintendo games that I never played before. It’s actually reasonably fun, but there’s next to no content here so you’ll be done after about an hour or so. The gameplay is pretty simple. 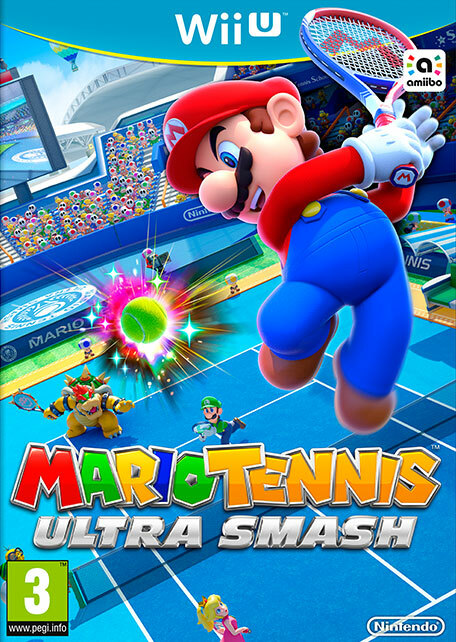 You play as Mario who is holding two plates. There are roughly 6 different columns where you can put the plates and various Mario enemies fall down from the sky. Your mission, should you choose to accept it, is to quickly match these falling objects. For example, if you catch a Goomba on Column 3 and you see another one falling in Column 6, then you want to carry the one from 3 to 6. They will cancel each other out and you’ll have some free room. If you miss, then now both columns have a Goomba in them. The ultimate goal here is to survive as long as possible by making matches so that you can catch Yoshi eggs and hatch the little guys. It’s a tough job but someone has got to do it right? It’s a fun enough game. It’s the kind of title that you would probably expect to see on the App Store. If anything, the only aspect of the title which holds it back is the lack of replay value. The game only has one level that keeps on going forever until you lose. 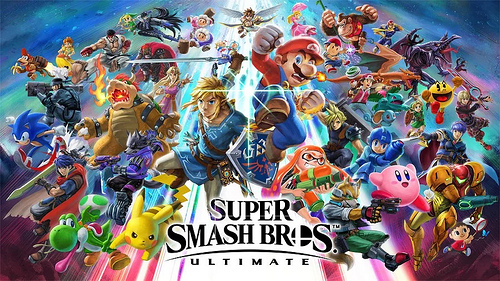 There are 3 music tracks and you have now heard the extent of the game. After you’ve played it for a few rounds you will be ready to move on. 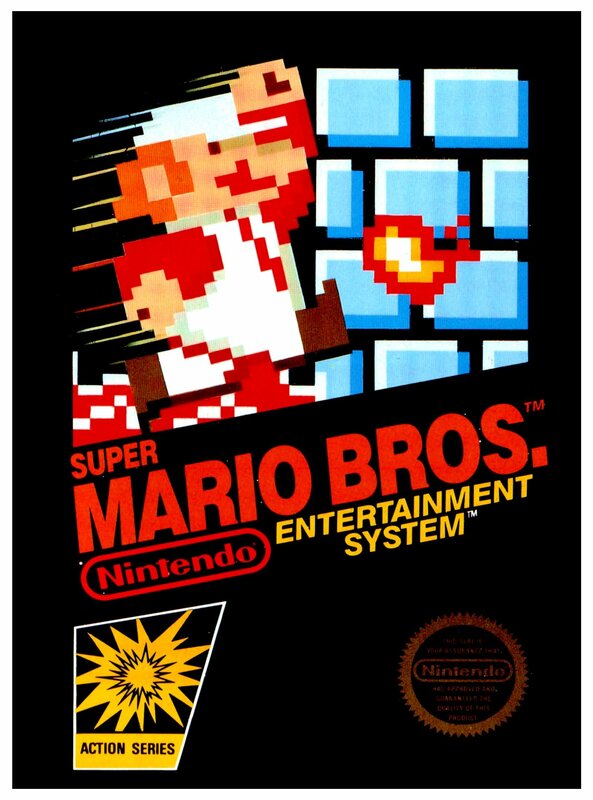 For what it’s worth, it is a fun title, but it’s just one that has been easily surpassed by games like Dr. Mario. There isn’t much reason to play Yoshi at this point. So, it’s not a bad game, but it’s not a particularly impressive one either. The graphics look pretty good all things considered. The colors pop and it actually was pretty ahead of its time. The music selection may have been severely limited, but they were all good tunes. The game also does help you practice quick decision making as you have to try and remember where you’ve got each minion. You don’t have time to sit down and deliberate so you have to get into action immediately. I could feel myself getting better by the end and I did make it to level 12 which I found pretty satisfying. Overall, If you haven’t played Yoshi yet then you should give it a whirl. If you have the Nintendo Switch and are paying for online then you may as well try the game out right? It won’t cost you a thing and it’s a fun way to spend 30-60 minutes. After that, you realistically won’t be playing it again. Still, you can say that you’ve played the original Yoshi game and I don’t think that there are a whole lot of people who can say that. You should be proud.